Last week in Namaste Yoga 326 we practiced with the physical and emotional pain we experience by creating space in our bodies through breath and yoga postures. This week are are going to explore the pain of human relationships. If human beings were completely loving, compassionate and forgiving then there would be no conflict in human relationships. In truth we all come into relationships with some level of ignorance, greed, fear and desire that leads to poor behaviour and pain in relationships. With mindful awareness we can learn to see that it is lack of clear thinking, rather than the person themselves that is at fault and have compassion and forgiveness. Our relationships can become the object of our yoga practice, just like a yoga posture or breath practice. When we experience pain in a relationship, we can say, “Oh Wonderful! 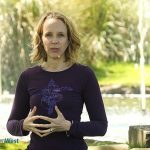 This is a tremendous opportunity for practice in off my yoga mat and in my life.” We can practice loving kindness first for ourselves and for our own distressed and tender heart. Then we can practice loving kindness loving kindness for the person bothering that is bothering us, knowing that they too are suffering to not be able to meet another human being with love, compassion and respect. Breath again is another vehicle through which we can create space when we notice that tightening in our bodies in response to the suffering that we experience in relationships. In your day to day life you can pause and take a deep and grounding breath. Today we are practicing nadi shodhana or alternate nostril breathing because it is to me the breath of relationships and an incredibly purifying and balancing breath. 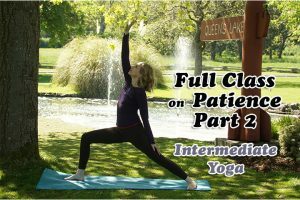 Nadi means channel or flow and shodhana means purification and so I feel it is a wonderful breath to clear and purify the subtle energy channels of our body, while balancing our left and right or masculine and feminine aspects that may easily get out of balance when we experience pain in relationships. Thank you for your donations: Peter, Donna, Leah, Eva, and Peggy Thank you for your continued kindness and generous support. It helps us to produce this show and offer a free one hour yoga class every Friday. 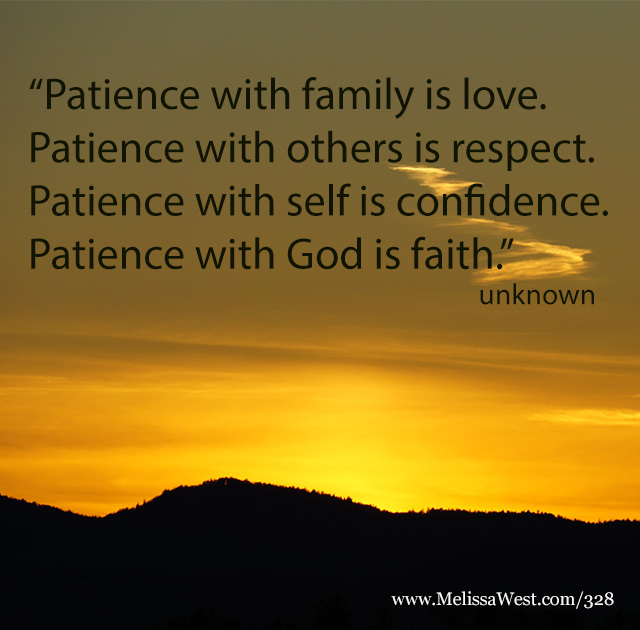 Today’s question to answer in the comments is: How are you bringing patience to your relationships? 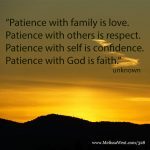 If you would like more support in developing patience to your relationships then I would highly recommend loving kindness meditation practice. We have a loving kindness meditation group in our membership community. 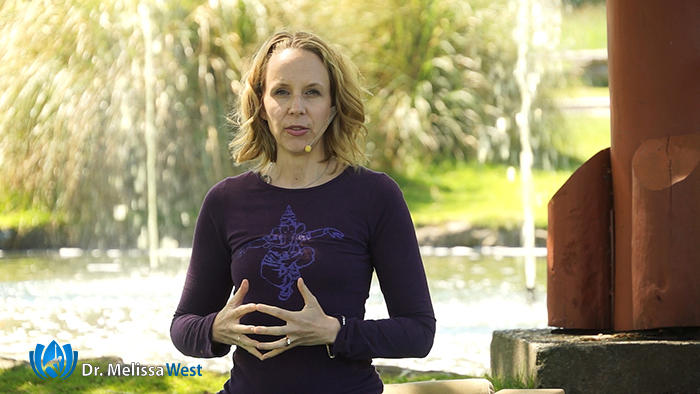 This can provide ongoing support for your meditation practice.